As the Chair of Governors at Springwell School, I am delighted that you would like to know more about our school. Springwell School is an amazing school where everyone works together to ensure our children achieve to their full potential … and beyond! Parents and carers are a very important part of that team effort and we need your support and cooperation to make this happen. We operate an ‘open-door’ policy which encourages parents, carers and family to visit the school at anytime and play an active part in school life. There are also countless activities and events throughout the year where parents and carers are more than welcome to attend, such as: Sports Day, Carol Concerts, Christmas Plays, Coffee Mornings and Fairs, Parents Evenings and fundraisers. Our school is not just a place for education, it’s a thriving and welcoming community where a smile is the norm. Children will have the opportunity to take part in a wide range of additional activities such as cookery, trampoline, sports clubs, residentials and performing. During their time at Springwell School, your child will grow in confidence, develop independence and enjoy learning in a school that goes that extra mile. The school is blessed to have the most dedicated and passionate Senior Management, Teachers, Teaching Assistants and Support Staff who truly care about every single child within our school and who will exceed expectations to ensure that your child’s time at Springwell is loaded with memories and is an experience that they will thoroughly flourish. · Take a strategic role in the running of Springwell School. · Act as a critical friend to the School. Ensure accountability to the school community. We work in partnership with Headteacher and the school staff, taking an active interest in the direction of travel and the improvement plans for the school, as well as financial monitoring. We do not get involved in the day-to-day operation of the school, as this is the responsibility of the teaching and management staff. It is our vision that Springwell School remains an ‘Outstanding’ provider of education to your children. There are currently 11 governors at Springwell School who are appointed through various routes. There are parent governors, who are elected by the parents themselves, and co-opted governors who are people from our community that can bring skills to the Governing Body to contribute to the School. We are always keen to hear from anyone who is interested in becoming a governor and of course, if you have and questions or feedback please contact the school office. Finally, the children at Springwell School enjoy some fantastic facilities which have only been possible thanks to the very kind generosity of donors and local businesses, such as The Variety Club of Great Britain, Hartlepool Round Table, The Little Green Shop in Murray Street and parents. We would of course be delighted to hear from any other organisations who may be able to support us in continuing to provide 1st class education and facilities in Hartlepool. Together wE Achieve More ! I am the Chief Executive of Families First (North East), a regional charity supporting children and young adults with additional needs. 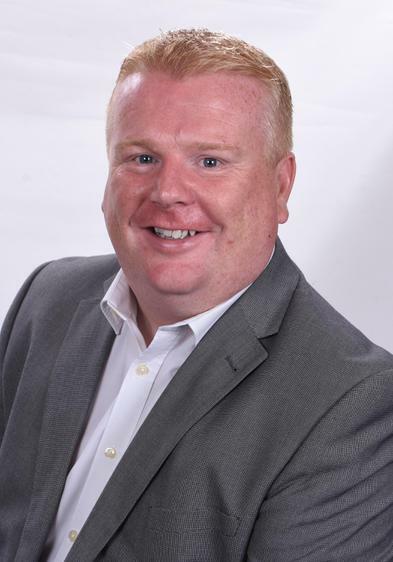 I also served as a Local Authority Councillor from May 2010 – Sept 2017, including a spell as the Portfolio Holder for Finance and Corporate Services with political responsibility for over £100m per year. 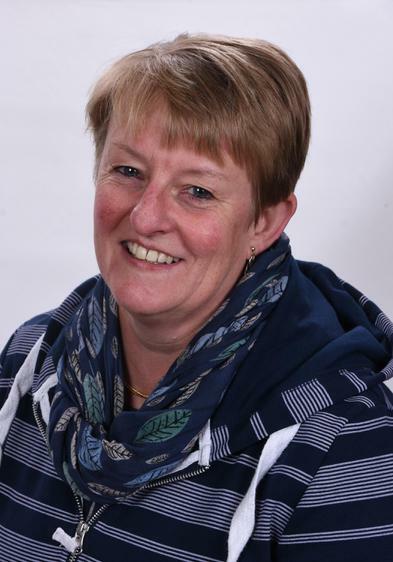 I have extensive experience of education and its governance as a trained secondary school teacher, 10 years as a Governor of Hartlepool 6th Form College including 3 years as Vice-Chair and 2 years as a Local Governing Body member of Catcote Academy. I have worked in partnership with Springwell School for the past 10 years and joined the Governing body in 2015. I am, and continue to be, the founding Chairman of a large youth theatre company and have run two successful private businesses, specialising in marketing, media, communications and the third sector. 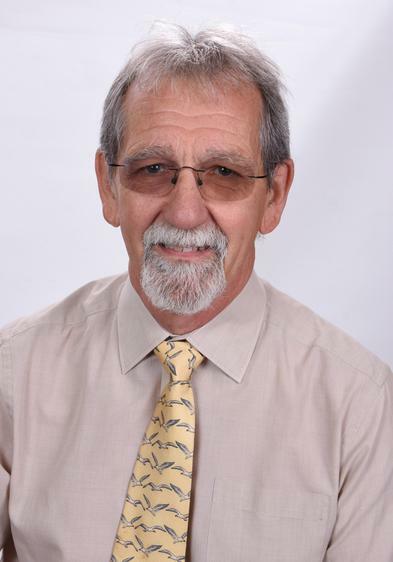 I have worked in education for over 30 years, originally as a teacher in secondary schools in the south of England. For the last 17 years I have worked for Durham County Council supporting Looked After Children and more recently as a SEND Advisory Officer. I am passionate about my role as a governor so that Springwell can provide the best possible opportunities for all our children and their families. I am still a registered Social Worker after a 42-year career in children’s social work in several local authorities and the NHS. I have been a senior manager for Looked After Children, Fostering and Adoption Services and latterly I was the Business manager of Hartlepool Safeguarding Children Board. I have been a member of the PRU Management Committee for several years, including 2 years as Chair. Since retiring I act as an Independent Visitor for 10 children’s homes in the region and undertake complaints investigations against local authorities. I qualified as a Primary Trained teacher in 2010, however throughout my time at University I discovered a real passion for working with students with Special Educational Needs and Disabilities. I started my teaching career as a Special Needs teacher in a Mainstream Secondary School and became the Assistant SENDCo. I then moved to work in Hartlepool in 2016. I am now the Senior Teacher for Inclusion at High Tunstall College of Science. In this role, I work with a wide range of students with additional needs including SEND, Looked After Children, Students with English as an Additional Language, students with behavioural difficulties and students with a wide range of medical needs. I have a particular interest in Autism and feel that due to my experiences, I have the ability to support my colleagues at Springwell.